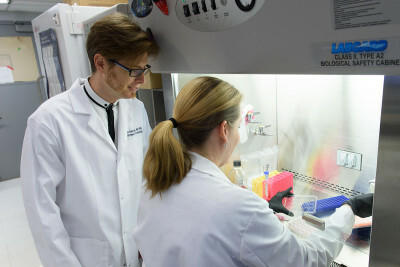 Laboratory studies have revealed an explanation for why androgen-deprivation therapy makes radiation therapy more effective in the treatment of high-risk prostate cancer. 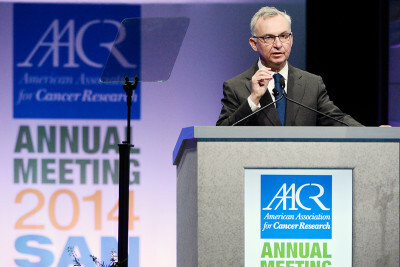 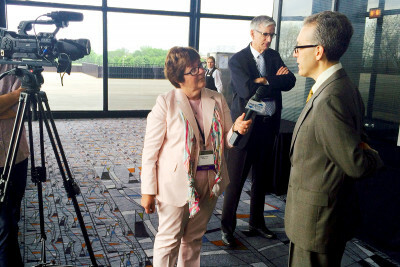 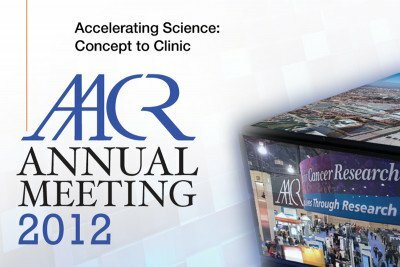 The American Association for Cancer Research (AACR), the world's oldest and largest professional organization dedicated to advancing cancer research, held its 2012 annual meeting in Chicago. 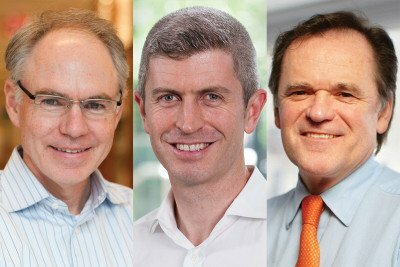 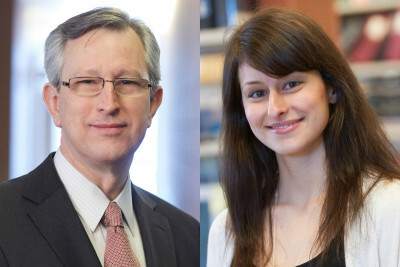 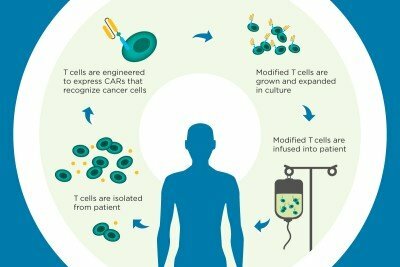 Two of the year's top five cancer research advances cited by the American Society of Clinical Oncology were led by Memorial Sloan Kettering investigators.